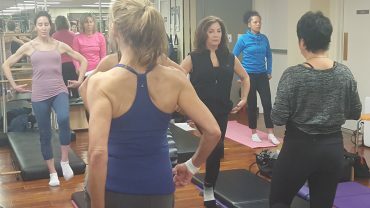 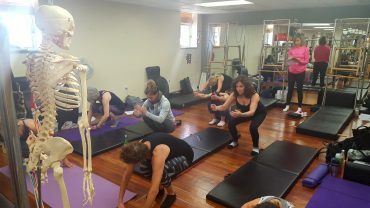 This workshop was extremely valuable for improving movement through the lens of the relationship between the spine, pelvis and hips. 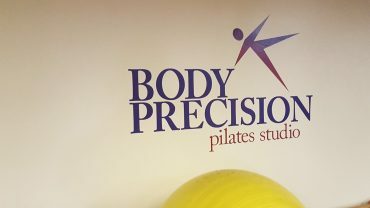 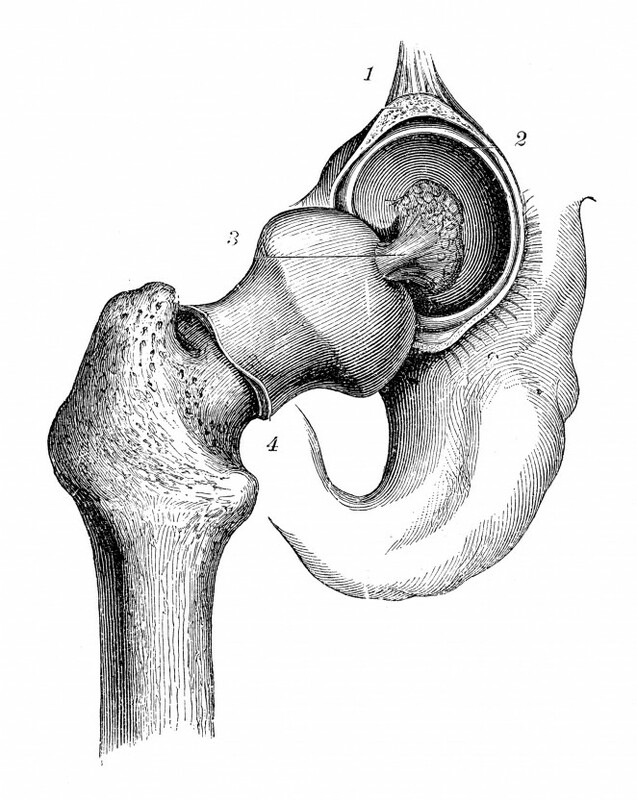 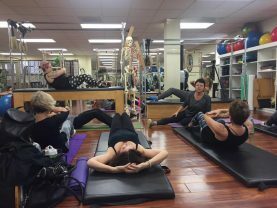 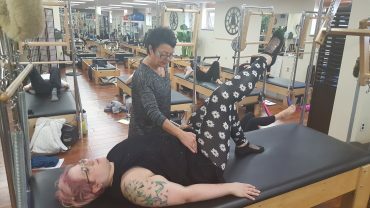 I was able to immediately apply what was shared over the weekend to teaching Pilates and am seeing better movement and understanding from my clients. 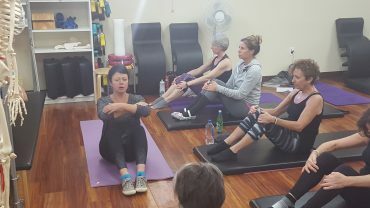 Thank you so much for valuable knowledge and tools!